We are committed to building a stronger, more prosperous Tanzania. We know that any short-term gains will be lost in the face of climate change and environmental degradation. 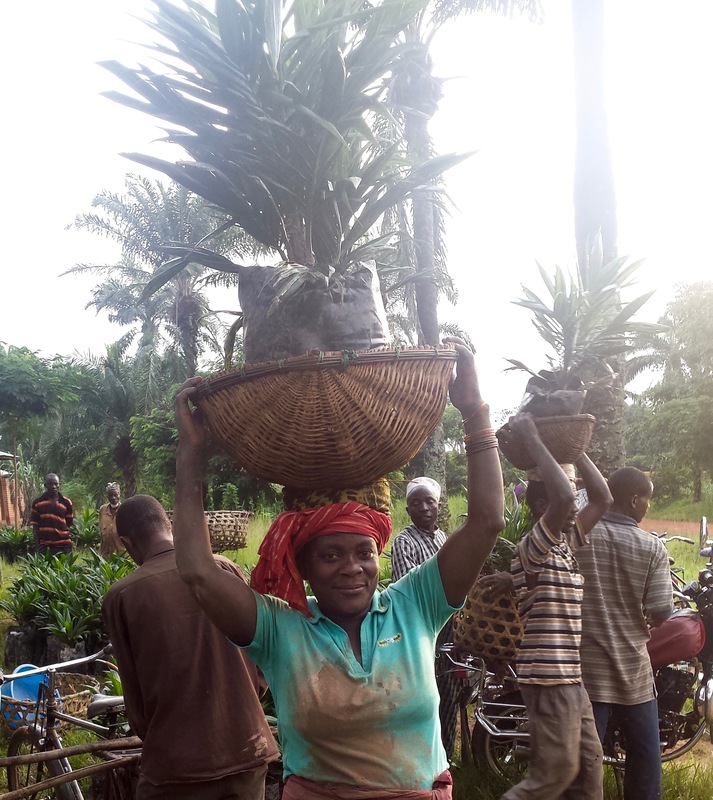 With the right policies and education, farmers can be lifted out of poverty and the environment can be protected; it does not have to be development vs the environment. We work every day to achieve this goal. We work with farmers to affirm the importance of zero land-use change by teaching farmers about High Conservation Values (HCVs). We collaborate with villages to show the benefits of keeping forests intact such as minimized erosion and cleaner water. We petition the regional government to set policies and regulations that protect designated forested areas. We encourage the construction of sustainable infrastructure, environmentally aware business development, and preservation of forests throughout the Kigoma region. We lobby the Tanzanian government to create and enforce policies for large-scale investors that protect HCVs, the environment, and smallholders from exploitation. We strive to create a future in Kigoma where productive farms with prosperous farmers respect, protect, and care for native forest reserves, where large investors are held to international standards of environmental management, where governments prioritise the long-term health of their country over the short-term exploitation of its resources. Palm oil demand is growing and many thousands of hectares are already being planted in Africa – often in questionable circumstances – similar large developments will come to Kigoma. By being here before they are, we have a chance to do it right. But don’t just take our word for it, to really understand the issues click on some of the links below. Find out what the six HCVs are and why protecting these areas is central to all sustainable development. Palm oil is everywhere (it’s in 50% of items on supermarket shelves! ); checkout the Zoological Society of London’s Sustainable Palm Oil Platform. Learn about the Roundtable on Sustainable Palm Oil (RSPO) and why we are dedicated to promoting better practices for sustainable palm oil production. 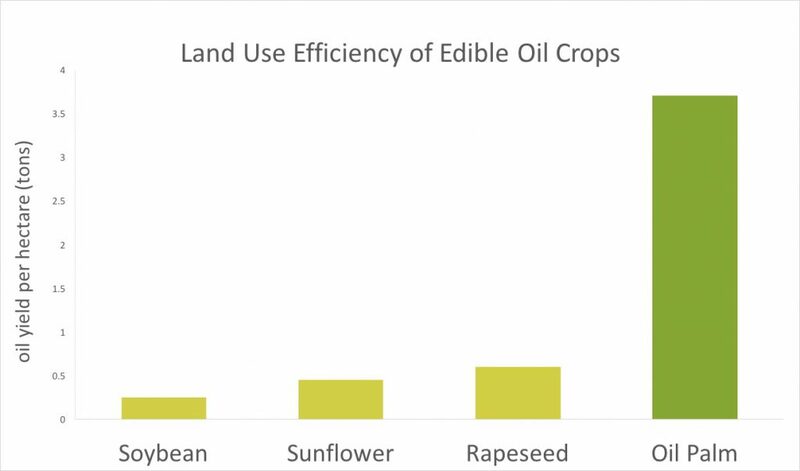 The world loves edible oils & demand is only increasing; other oil crops require 10 times as much land. Palm oil ≠ Orangutan death – read about Orangutan Land Trust’s position on palm oil. Why our commitment to zero land-use change is so important. Or read more on this topic in our two-part blog series: But wait I thought palm oil was bad?